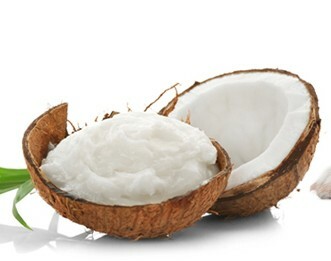 You've probably heard all the hype about coconut oil. Maybe you've even used it to cook some delicious recipes, to moisturize your skin, to nourish your hair, or all of the above. You may be surprised to find that coconut oil is not just beneficial for humans, it can also do wonders for your dog as well! 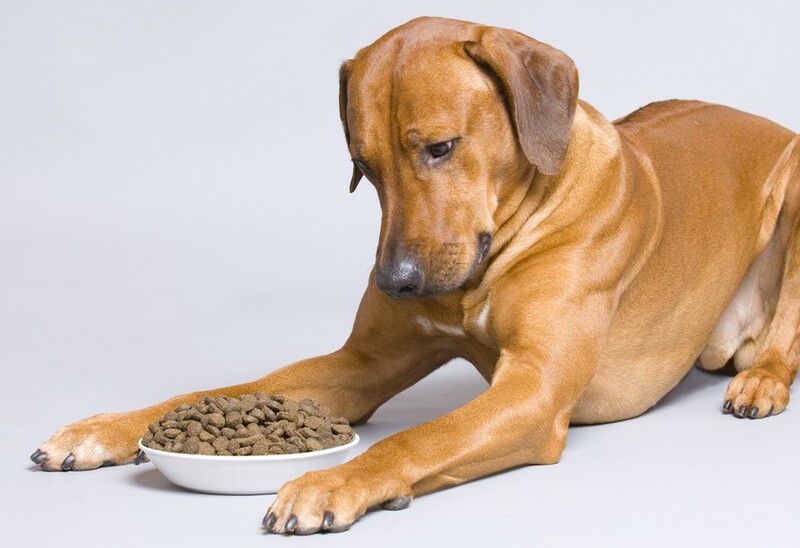 Dogs of any age can suffer from mild to severe arthritis. 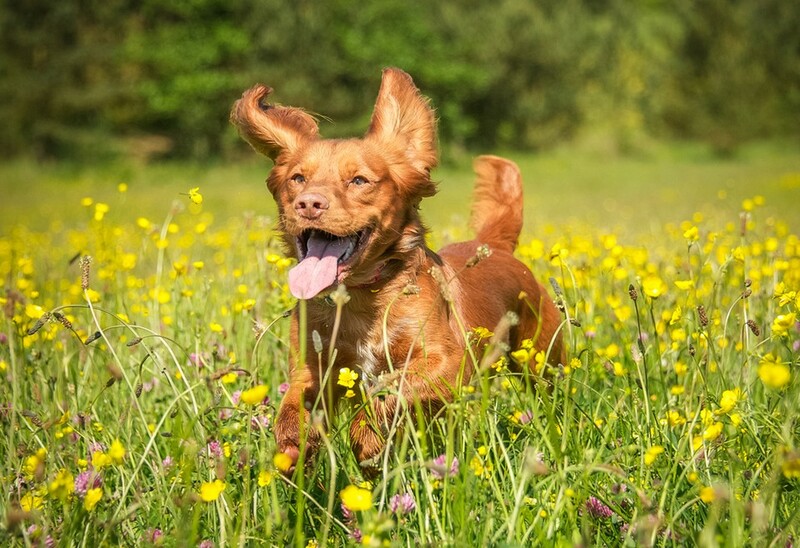 Your dog may develop the condition due to age or even genetics. They may also damage their joints as a result of an active lifestyle of running, jumping, and playing hard. No matter the cause, you should be watchful of the symptoms and be ready to take action. I’m not kidding around here or trying to get you to take a hook, line, or sinker. 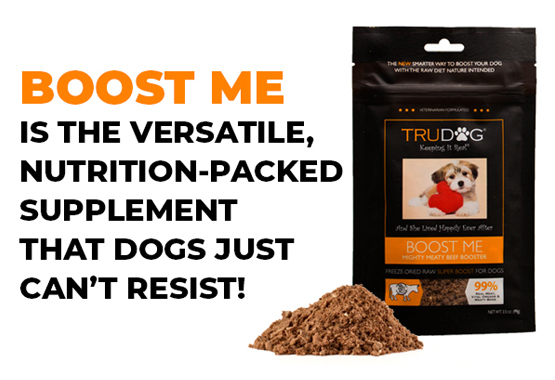 Although it may seem much too easy, fish oil and its incredible omega 3 fatty acids are one of the most beneficial things you can give your dog to help his overall well being. 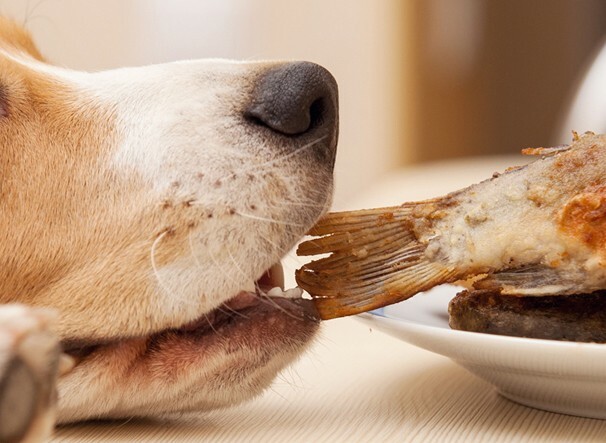 Here are the top 5 ways, fish oil can improve your dog's health. 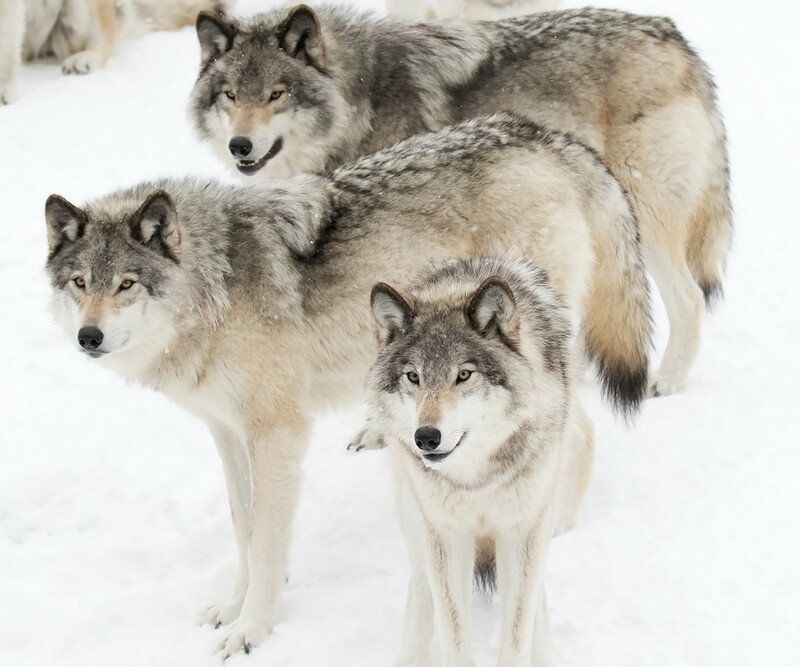 Did you know that your dog’s DNA has only a 0.2% difference than that of the Gray Wolf? The difference is so small that they are both classified under the same species name, Canis Lupus. They are genetically identical to wolves. Why is that important? It means our fur babies have the same digestive track as Grey Wolves and are designed to be meat-eaters, otherwise known as carnivores. 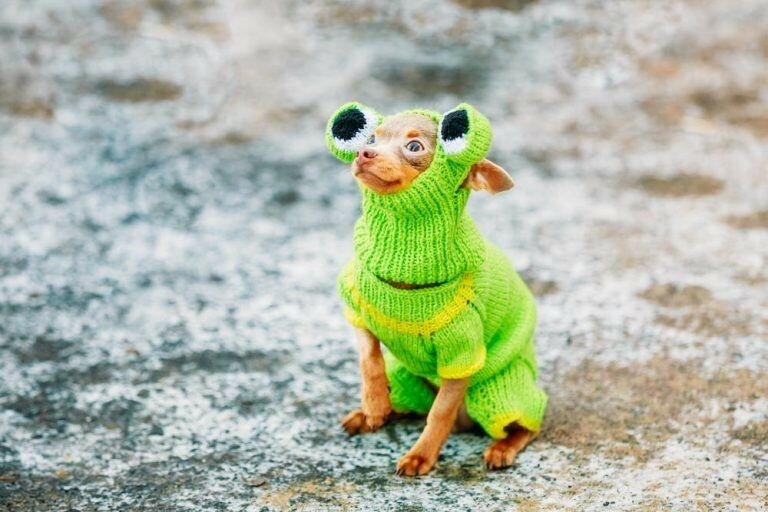 Today is National Dress Up Your Pet Day which mean you can dress your Dachshund like a hot dog, put your Chihuahua in a fashionable sweater, or clothe your Bulldog as your favorite team mascot. 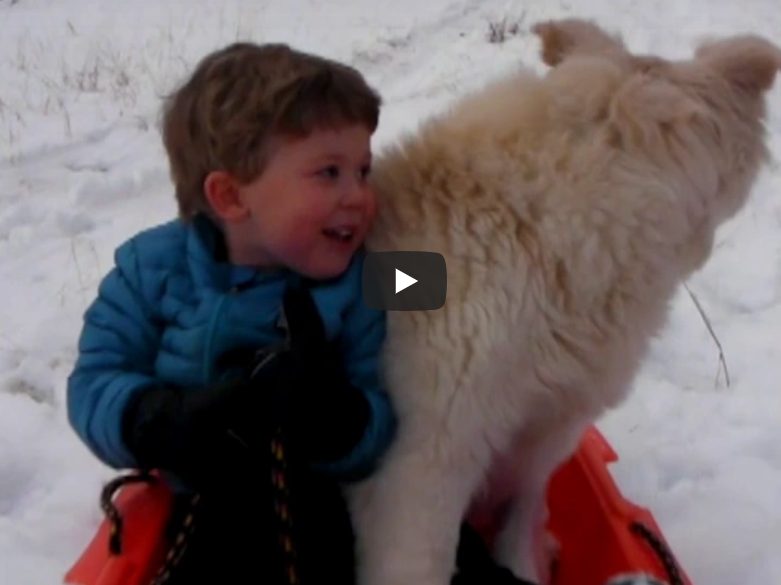 This day is dedicated to letting you have some fun with your pet during this cold month of January.